Notes: A promo video for his latest single "Tonight". 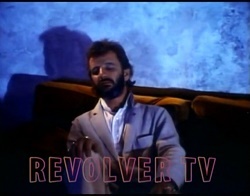 Ringo`s fiance, Nancy Andrews also appears throughout. 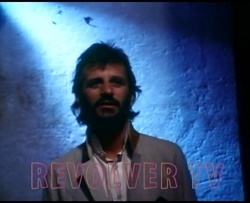 The best quality version of this promo (found on the BA collection) unfortunately has the "Revolver TV" logo across the screen. Other collections have a much lower quality copy of the promo.